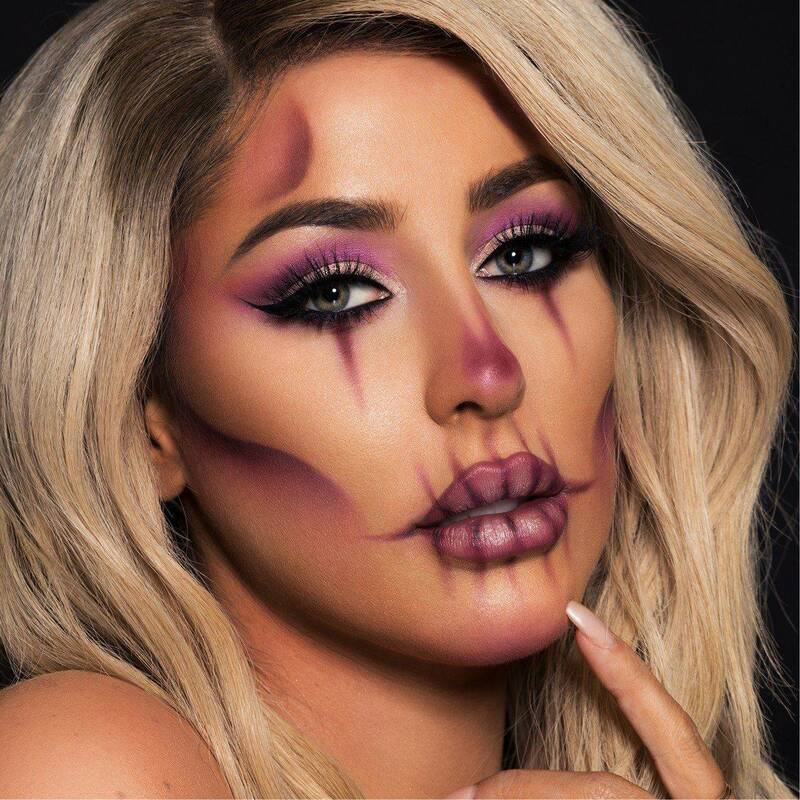 Prep for the spookiest day of the year with these killer Halloween makeup ideas, looks, and tutorials. Are you a Flawless Fairy or Gold Goddess? Let our Virtual Try On tool tell you which look is the fairest of them all! Gather ‘round witches, ghouls, fairies, jack-o-lanterns, and jaguars— it’s that time of year again! For nights of mischief and costume parties — and making an artistic statement with Halloween face makeup. Make heads roll and eyeballs buldge in the best way with these wicked cool Halloween makeup look ideas! These tricks work like magic every time. Incorporate subtle bursts of berry and gold shades into your eye and lip makeup routine for a look that's the perfect blend of natural and glam.